Will he be a floppy-haired, sparky reporter? 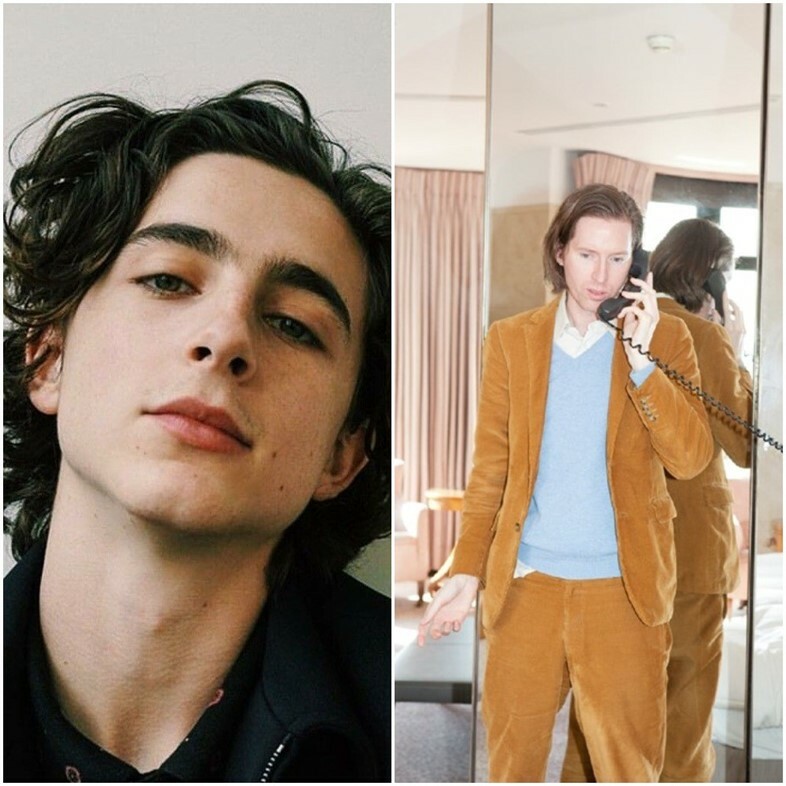 Timothée Chalamet already feels like someone pulled straight from the pastel-toned, Futura-fonted archives of Wes Anderson movies. He, his impeccably conditioned hair, and world-spanning cheekbones are now set to actually star in the filmmaker’s tenth feature film. As Indiewire reports, Anderson’s next live-action movie is titled The French Dispatch, is being filmed in south western France, and will star regular Anderson actors including Frances McDormand, Tilda Swinton, and Bill Murray, as well as Timothée Chalamet, Benicio del Toro, and Jeffrey Wright. The French Dispatch was previously reported to be a musical, but that’s since been refuted. Sources within the production team claim the film is a “love letter to journalists” in 20th century Paris, set at an outpost for an American newspaper. The film will focus on three storylines. Anderson, known for iconic films from The Royal Tenenbaums to The Grand Budapest Hotel, as well as this year’s Isle of Dogs, has written the script. Though his lives full time in Paris, this is his first film set and filmed in France. Chalamet is expected to be up for an Oscar for his role in Beautiful Boy, a searing true-life drama about a father and son’s relationship while the son (played by Chalamet) battles with addiction. He’s also set to be filming Denis Villeneuve’s space epic Dune remake prior to his role in Anderson’s movie.